We have been so excited to welcome our new manager, Steve, and we can’t wait to introduce him to you! 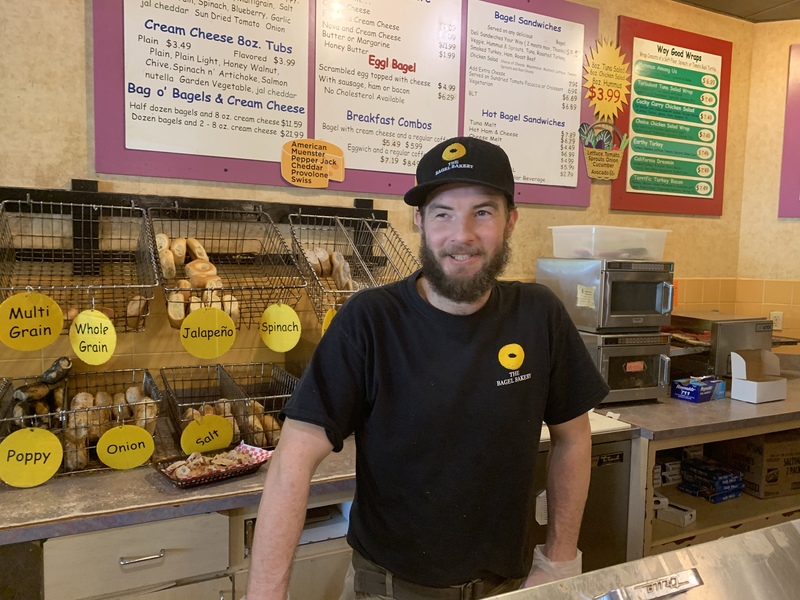 Steve has been working with us since September of 2018 and has really played a huge role in helping the Bagel Bakery grow. 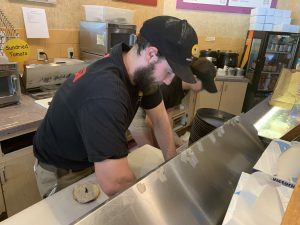 He has experience working as a manager for other local restaurants but has found that the Bagel Bakery is the perfect fit for him! Steve is the perfect addition to our Bagel Bakery family because he adds even more positivity, fun and hard work to the mix. Our customers who have met him already love him and are so happy to be welcomed by yet another smiling face. 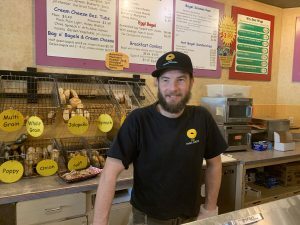 Thank you, Steve, for your hard work and dedication to the Bagel Bakery! We appreciate you and all you do!